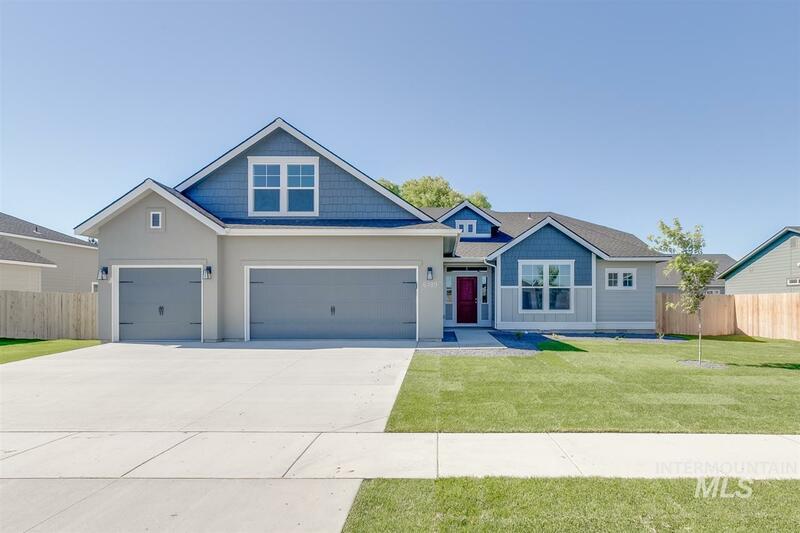 All Brookdale Estates homes currently listed for sale in Nampa as of 04/21/2019 are shown below. You can change the search criteria at any time by pressing the 'Change Search' button below. 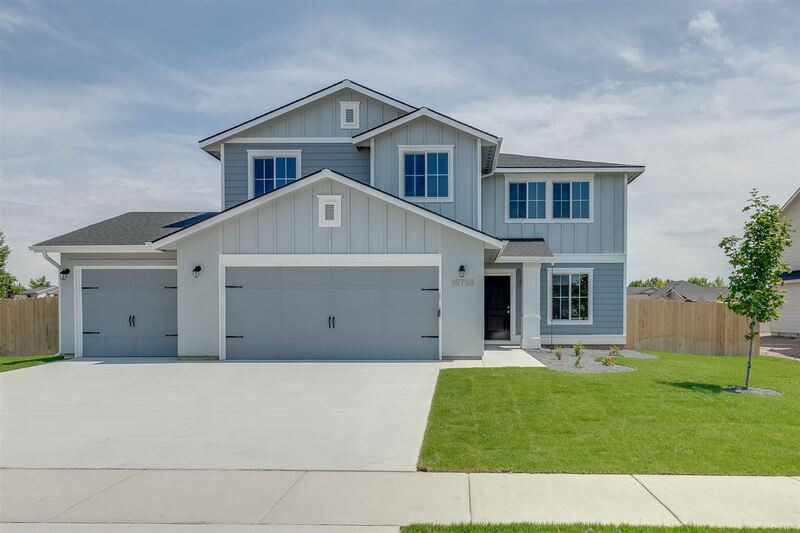 "Welcome home to the Sonoma 2539! Enjoy this single level home with a bonus room! 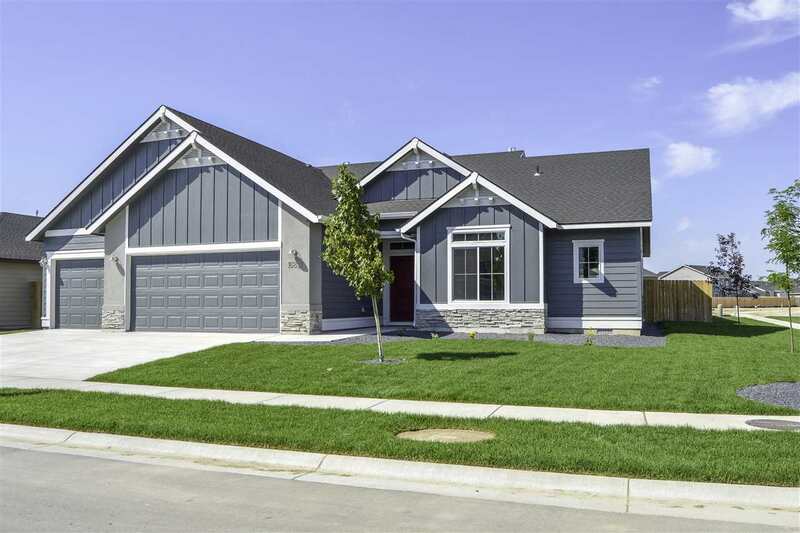 A spacious home is achieved with a split bedroom floor plan with master and other bedrooms seperated. Large kitchen features huge island and walk-in pantry. Large covered rear patio is perfect for summer BBQ's on this oversized lot! Upstairs bonus room is perfect for play room or home office. Jump across the street to the brand NEW community playground! One garage door opener on large 2-car door included! RCE-923." "The Sundance 2710 gives you all the room you need and MORE! The upstairs features four large bedrooms with a loft area. Wind down in your master bathroom with large soaker tub! 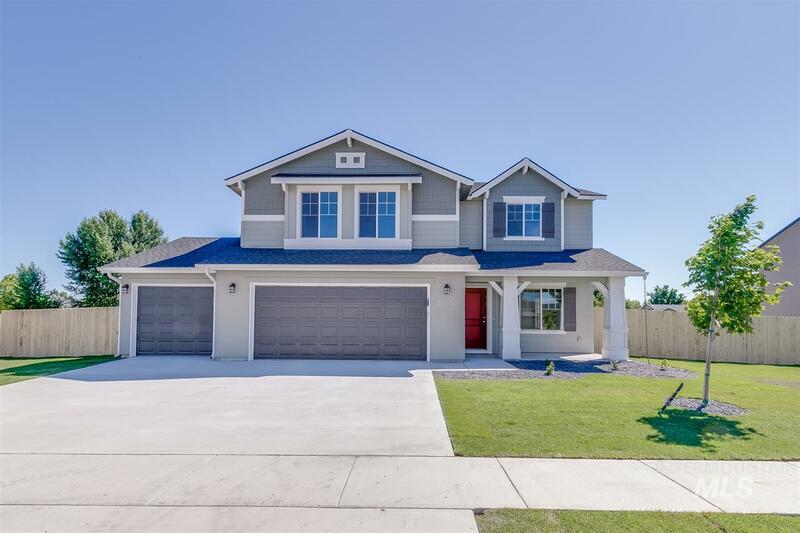 The main level has a formal living and large dining space, with a large family room off the kitchen with built in desk perfect for homework after school. One bedroom downstairs is ideal for guests or home office! HUGE lot with three car garage across from community playground. One garage door opener on main 2-car door inc"
"Make the beautiful Amelia 2636 your brand new home. In all it's two-story perfection, entertain in the open kitchen, dining, and living room area. Get creative with your downstairs flex room and escape upstairs to the master suite, additional bedrooms, and loft perfect for an office or play area. You don't want to miss out on this beauty. Home backs up to canal seperated by fence. Oversized lot is perfect for activities and toys and across the street is playground. One garage door opener include"
"Welcome to the Pasadena 2351! You are greeted by 10' ceilings in the entry with natural light flowing from front to back! 2 bedrooms, a hall bathroom and den/fourth bedroom make up the front of the home with large amounts of storage. Living, kitchen and dining space round out the back of the home with huge walk-in pantry and oversized windows. Master suite features walk-in closet, seperate tub/shower and dual vanities. 9' ceilings throughout the entire home. One garage door opener on main 2-car." "The Monterey 2100 Welcome home! Single level living perfection is achieved with the escape-worthy master suite with seperate soaker tub and shower. Large kitchen will set the tone for your next gathering. Grand craftsman fireplace accentuate the large living room. Wind down on your large covered back patio and enjoy the large corner lot! Send the kids across the street to the community playground! Third bay garage perfect for all your toys. One garage door opener included on main 2-car bay. RC"
"Welcome to the Brand NEW Lennox 2332 - your dream home come true! Inside this two story beauty, you will find four bedrooms plus a loft upstairs, your perfect escape at the end of the day. Downstairs, you have all the space you need with the open living room, dining, and kitchen, not to mention a spacious flex room just ready for your library or office. Enjoy an oversized homesite with third bay perfect for your toys! 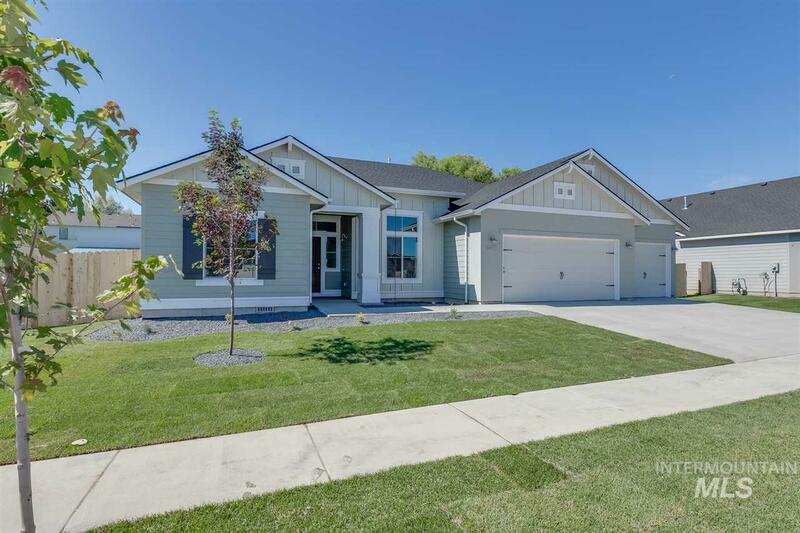 Across the street is community playground and steps away from Birch Elementary"
"This practically new home is conveniently located to shopping, schools, CWI, and the freeway in North East Nampa! 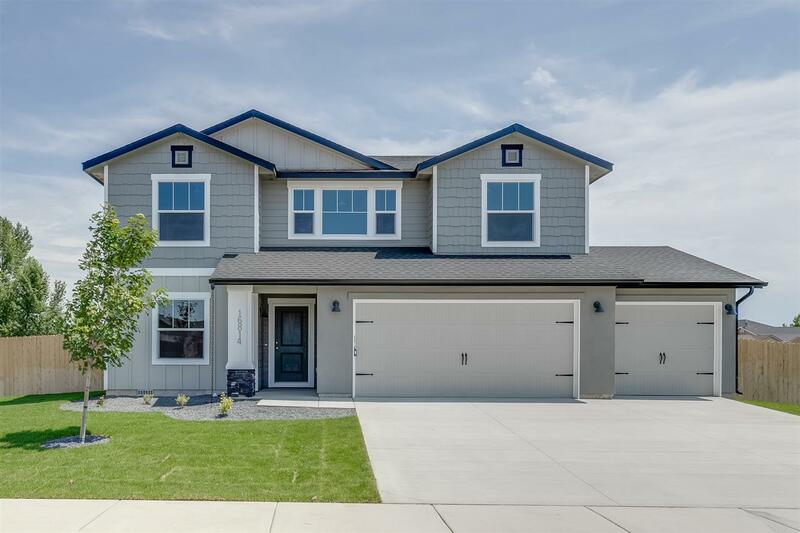 This home boasts a new solar system, huge backyard, fire pit, garden area and play set - perfect for summer fun! Easy entertaining with an open living area to the kitchen and dining room too. You will love the upstairs with two extra living spaces separated by an adorable barn door which can be used as an office, nursery, play room or anything your heart desires!"